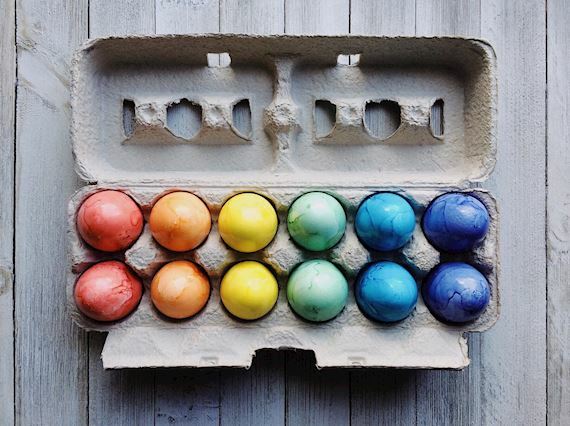 Hop in for an Easterrific brunching adventure! 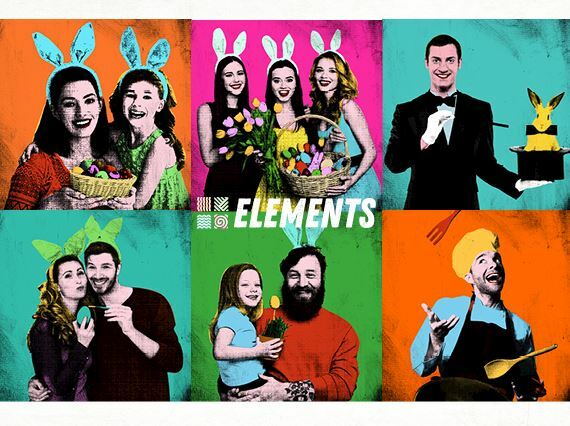 We'll whisk you away on eggstra-special afternoon full of delicious food, endless bubbles, kids advtivities and much more. 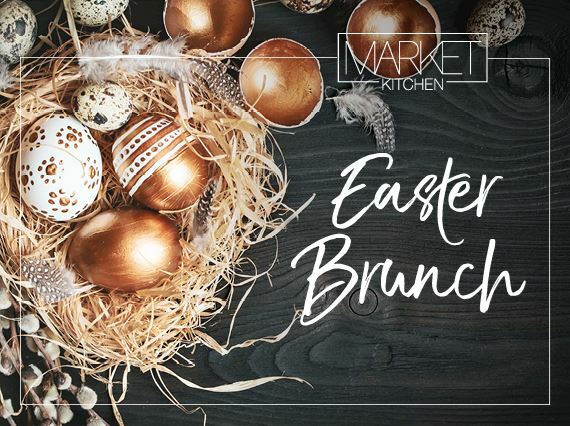 Hop your way round this Easter at Market Kitchen! A wonderful afternoon of sharing brunch menu featuring Easter-inspired dishes, free-flowing house beverages and live music!